Today’s rights roundup draws on properties from Sweden, Cuba, Argentina, Spain, France, Italy, and Brazil, and covers a range of genres and interests. Serious marital fiction, socially relevant drama, a fast-selling debut novel, historical fiction, a children’s book with a tale of grief, a Cuban tale of jealousy, and a meditation on birds—and what we could learn from them—are all represented in our rights roundup today. One selection that might be familiar to you is Animals’ Elections, which is meant to explain a few things about today’s politics to children (or to the rest of us). It was mentioned to us earlier by Tel Aviv-based agent Stephanie Barrouillet. As in each roundup, we use the promotional copy supplied to us by agents and rights directors. We edit that sales copy to give you an idea about a book’s nature and tone. If you’d like to submit a deal to Publishing Perspectives, see the instructions at the end of this article. 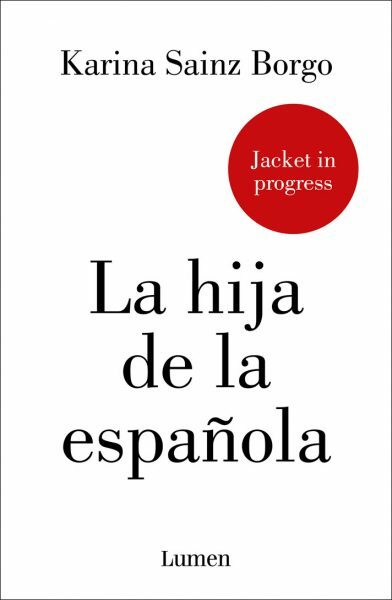 From descriptive copy: “Milde is a young woman from the Outskirts, a place beyond the mountains, a place where mothers and daughters make their living banished from society. 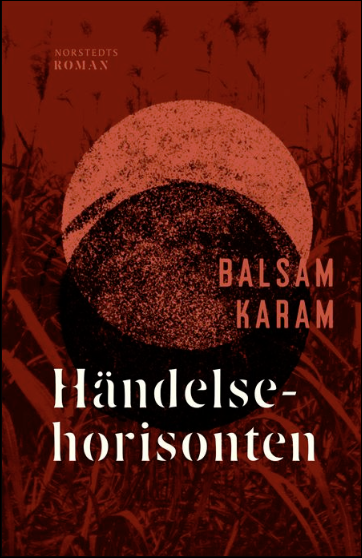 “At 17, during a riot in the city, Milde is arrested, imprisoned, tortured, and presented with a final choice: to face execution in the city or to be sent into space, into a black hole, into the Mass, as part of a research project. This debut novel–as yet without a cover design or an online listing from its publisher or agent–is reported to be about “a young woman’s loneliness, grief and survival in a city that is no longer home but hell. You can find more about the author, Karina Sainz Borgo, in a list of her features as a journalist with VozPopuli. She’s a Venezuelan journalist living in Spain. 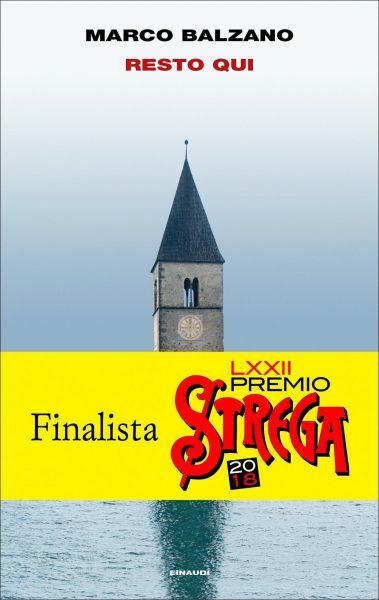 From promotional copy: “In Resto qui, behind the eerie view of a bell tower rising from the village of Curon–which stands on the bottom of Lake Resia in southern Tyrol–lies a larger-than-life story. 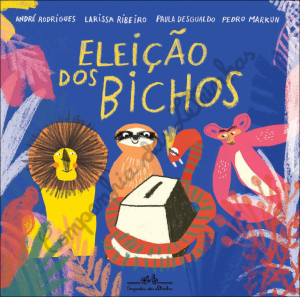 In a time of political energy in many parts of the world, this title is described as “an important and timely picture book that introduces children to the concept of elections. 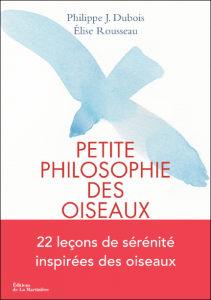 “The animals couldn’t stop talking about one thing: the Lion had diverted the water from the river to build a swimming pool in his front burrow. This was the last straw. According to promotional copy, “There is a lot we can learn from birds. This young readers’ novel with a funny title has a serious story. The 12-year old Sasha is working on finding her way in life after her mother’s suicide. 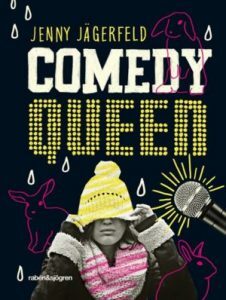 The book was shortlisted by the August Prize in the 2018 children’s and YA category, and it won this year’s Swedish Radio Children’s Book Award. 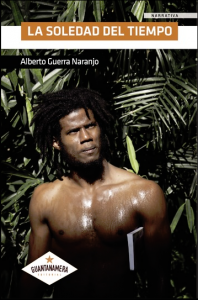 This is described as a novel “about literary racism in Cuba and the competition generated between a black writer and his white counterpart as they try to achieve fame. 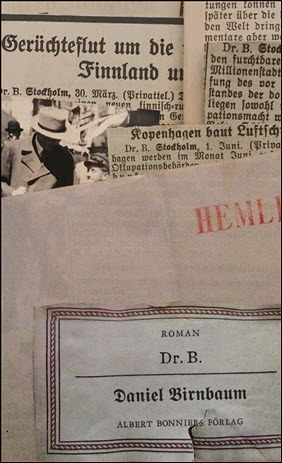 Dr. B is a work of fiction based on the larger-than-life true story of a hitherto unknown World War II drama, played out in the world of book publishing, émigrés, spies and diplomats in 1940s Stockholm. Some are drawing comparisons to Lara Prescott’s We Were Never Here with Birnbaum’s book. 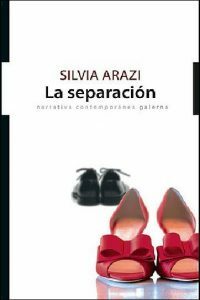 La separación begins the very night Lucía resolves to split up with her husband and face the changes, some painful and others not devoid of humor, that this new life will bring. Her story is interspersed with memories and reminiscences of her childhood, gradually weaving the plot of her biography and revealing her as a daughter and a woman. As you can see, it is of high importance in titles we choose to list that an image be made available to us, both of the book’s cover and of its author. In a sale listing, we also require not only the language/territory into which the title has been sold but also the name of the acquiring publisher. 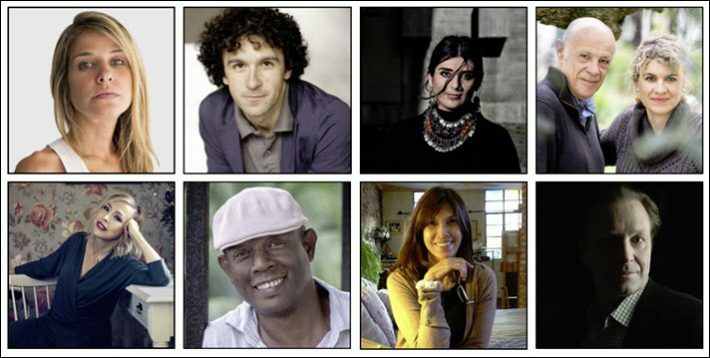 More of Publishing Perspectives‘ rights roundups are here.